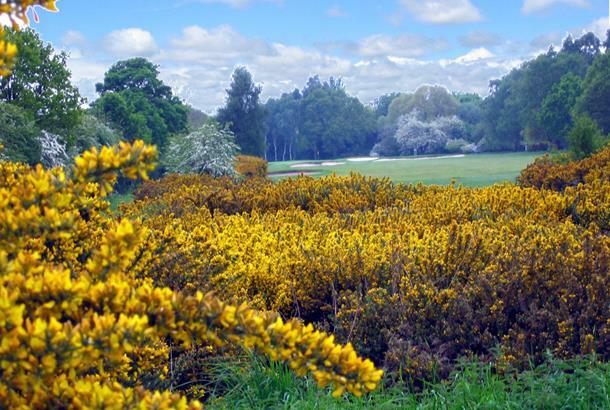 A terrific heathland layout which really bursts into life around the turn. Fulford is one of England’s most decorated inland courses and is steeped in history – 23 successive European Tour events in the 1970s, 80s and 90s firmly put the course, located in a heathland and woodland setting just a mile from the centre of the historic city of York, on the global golfing map. Furthermore, Fulford also hosted the inaugural Women’s British Open Championship in 1976 and five years later was the scene of the Benson & Hedges Championship and one of the most dramatic shots of all-time – Bernhard Langer played his third shot from the ash tree by the green on the penultimate hole. 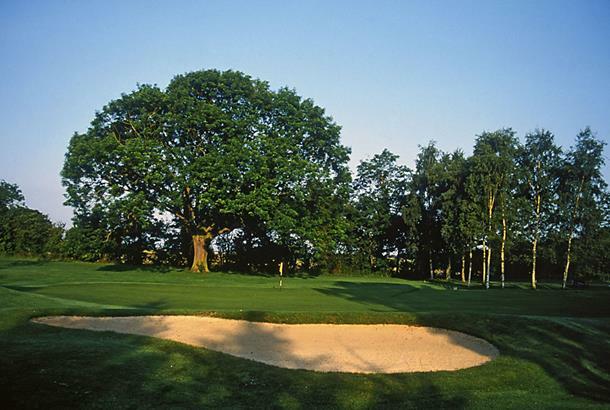 Fulford Golf Club celebrated its centenary in 2006 - it moved to its current site in 1935 after the suitability of the site had been confirmed in 1930 by former Open Champion James Braid. It was planned and constructed by Major Charles Mackenzie, the brother and partner of the now legendary Dr Alister Mackenzie who designed Augusta National and Cypress Point. 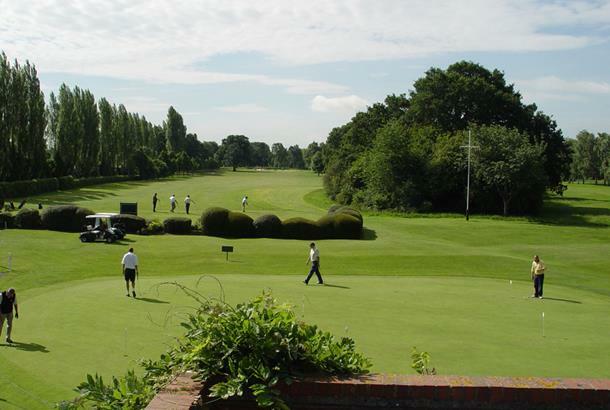 Over the years Fulford has staged some of golf’s biggest events including the Benson and Hedges International Open and Murphys Cup. it was the scene of Bernhard Langer’s miraculous ‘tree iron’ when the German star climbed the tall Ash on the 17th to play his third shot into the green! Accommodation: The Best Western Pavilion, York, and the Marriott York. We played here last week whilst staying in York and was worth every penny of the £50 green fee. We received a very warm welcome from the pro shortly before enjoying a bite to eat before our round in the clubhouse surrounded by pictures of the legends that have graced the fairways over the years. The course itself was immaculate, fast greens, manicured fairways and attention to detail everywhere you looked. We will deffinately be returning, highly recommended. not to be missed, this course is an absolute pleasure to play, I play off 4 and found the set perfect for me, tough but fair. Absolutely immaculate condition (May 2009) and they have made improvements since I last played, adding bunkers and lengthening the course. I played from championship markers and 6900 is long enough here because the course is tight. def recommend to anyone - how is this not in the Top 100? ps. didn't spot Langer up the tree!